While the Episode Duscae demo for Final Fantasy XV was received well overall, there were still plenty of critiques against it. The game’s creators at Square Enix, to their credit, are doing something about those critiques. They’ve announced plans now to release an updated version of the demo early next month. Episode Duscae 2.0 was originally scheduled for the tail end of this month, but Square Enix had to work through some uncertainty on whether updates for demos were feasible or not. The Episode Duscae 2.0 demo will feature, among other things, updated cameras and targeting, more combat actions and tweaks to the overall battle system. 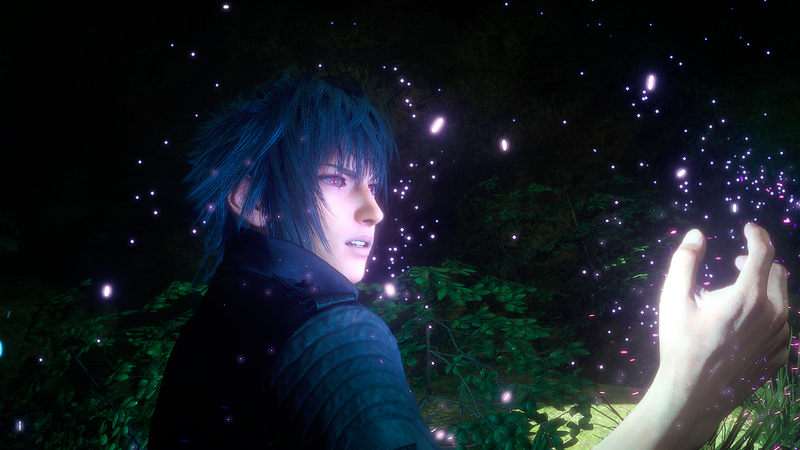 The Episode Duscae demo released in March marked the first time that Final Fantasy XV has ever been playable since its first appearance in 2005. The game still has no official release date.